Per Jenna Chandler at LA Curbed; "Dodger Stadium: The ultimate guide to LA’s ballpark." Dodgers prospect pitcher Walker Buehler had a rough first outing yesterday when he faced Cactus League batters for the first time in his career. To help ease his nerves infielder Chase Utley came out to calm him down after a first inning home run. 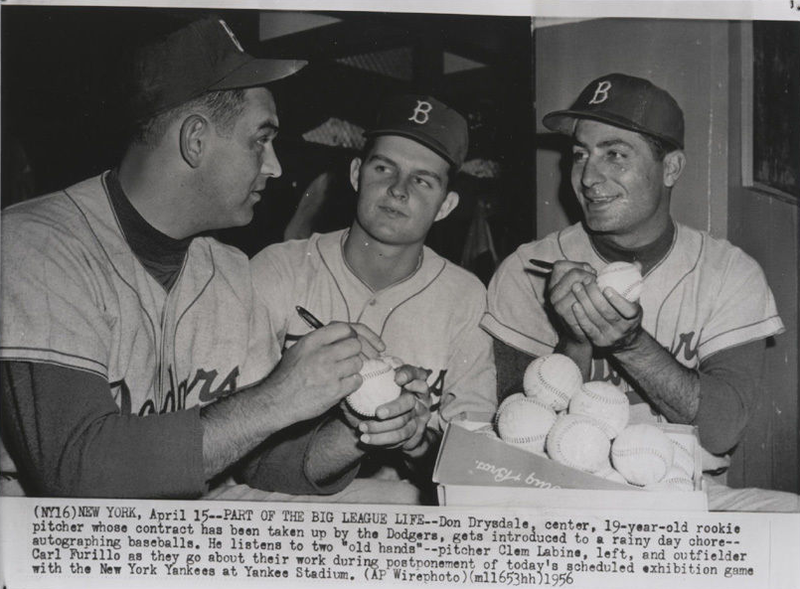 Via Bill Plunkett at the OC Register; "Dodgers prospect gets to face major-league hitters, meet a major-league player." “He just told me that was a long fly ball, that he was Chase and try to get some outs,” Buehler said afterwards. 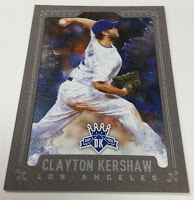 “That was a good mound visit right there from Chase,” Roberts said with a laugh. “So he introduced himself and he (Buehler) proceeded to get a pop up. So whatever he said, the introduction worked. The roster is started to get pared down. Per Rowan Kavner at Dodger Insider; "Urías, Morrow won’t open season on roster." Urias will go through an extended spring training and Morrow will milely play at Oklahoma City. BTW, Rowan also mentions that the, "Dodgers set Spring Training home attendance record." With 5,833 fans at Camelback Ranch on Tuesday against the Padres, the Dodgers increased their 2017 spring attendance record at home games to 165,911, which is a new club record. 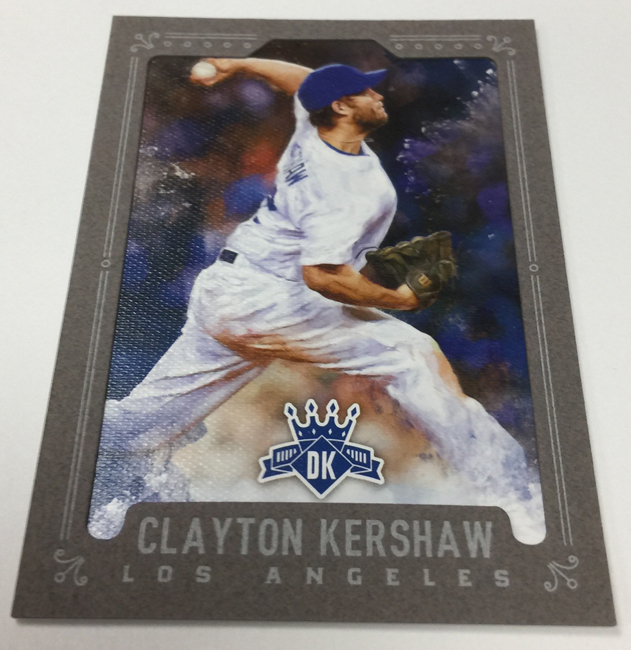 Panini America's blog shares a bunch of preview pics of their 2017 Diamond Kings Baseball card set; including the Clayton Kershaw and Darryl Strawberry cards below. This set goes live today. Go here to check out more pics from the set.